Workers at Burger King have had applications for pay raises and advancement opportunities denied as a result of the restaurant’s illegal clause that states franchise owners are not to hire another Burger King branch’s workers during their employment or for six months after their job is terminated. According to a federal lawsuit filed earlier in October in Miami, the ‘no hire’ and ‘no solicitation’ rules have been stated in standard franchise agreements from as early as 2010. The suit aims to gain a class-action status on behalf of past and present Burger Kind employees. A former Burger King line cook, Jarvis Arrington is the lead plaintiff in the case. In attempts “to increase his pay rate and better his working conditions”, Arrington, who was earning $10 an hour, tried and failed to get a second job at another Burger King in his area. He was told his transfer to the new job required approval, but he never heard back from the restaurant and decided to seek employment outside of the chain. Such ‘no solicitation’ clauses have been common in many franchise contracts in the fast-food industry, and multiple restaurant chains have now been put in hot water for the suppression of wages or opportunities for workers across the US who already receive minimal wages. 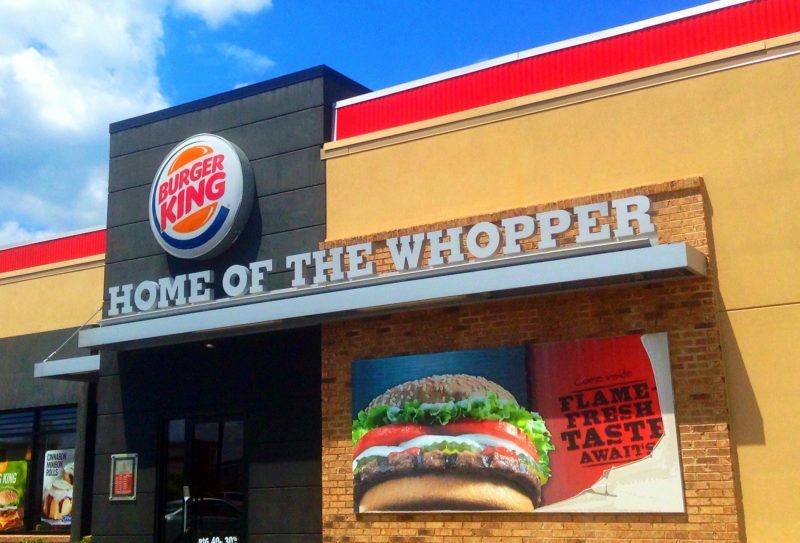 Burger King said it has agreed to stop enforcing the clause immediately and would eliminate it from new franchise agreements.